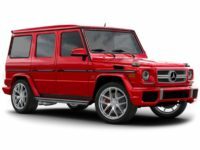 Jersey City Car Leasing Has The Best Mercedes-Benz Lease Deals! If you’re looking for an elegant, reliable piece of German auto engineering, make sure to check out Jersey City Car Leasing’ Mercedes-Benz supply! We’re beyond proud to offer the absolute best rates on all models currently available, and one look at the inventory page of our online showroom will more than prove it to you! 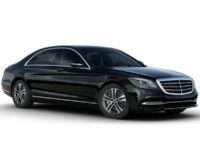 If you’ve been unhappy with the lackluster choices from other traditional leasing agencies, you owe it to yourself to visit Jersey City Car Leasing for a look at our unbelievable deals! 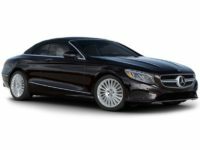 We carry every recent-model Mercedes-Benz being made, like the E-Class Coupe, C-Class Sedan, Sprinter Van and G-Class SUV! Our selection is the absolute best of any leasing agent in existence, and our monthly leasing rates are the absolute lowest to be found in NY! If you’re on the prowl for the best place to lease a new vehicle, you can stop now because you’ve found it with Jersey City Car Leasing! We want be the only place you go for any car leasing needs you may have! Find out more by calling 201-649-5111 or by visiting the inventory page of our online showroom right now! 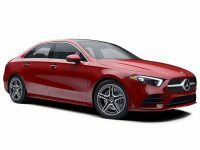 Price, selection and convenience are the three things that are always ate the forefront of the auto consumer’s mind, especially when you’re thinking about leasing a beautiful new Mercedes-Benz automobile. Leasing experiences from your past would tell you that it’s impossible to have all three, but not anymore! Now you have Jersey City Car Leasing working for you! We’re breaking all the norms of the auto leasing industry to deliver to you the most convenient way to get a new car lease, bring you the best selection available, and offer you the absolute lowest prices around! 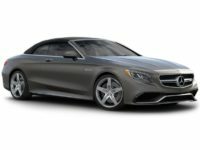 Check out our inventory page to see our impressive selection of Mercedes-Benz cars — including the S-Class Sedan, M- Class SUV and CL-Class Convertible! And though you might think our massive stock might interfere with us giving you the best prices of any leasing agency around, think again! Our online leasing system allows us to not be encumbered by excessive overhead, so we end up paying only a fraction of what other leasing agents waste money on. The best part is that those savings get passed on directly to you in the form of affordable leasing rates! And as far as convenience goes, we are the number one contender, no contest. 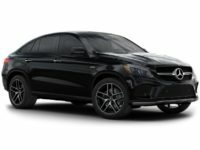 Our all-online leasing system allows us to slash prices and have the most convenient setup for leasing a new car in all of NY! 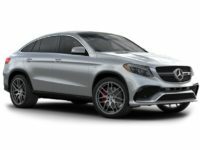 Get the ball rolling on your new car lease by checking out the inventory page of our online showroom, or call us up to find out how Jersey City Car Leasing can get you into the auto that’s the right fit for you! 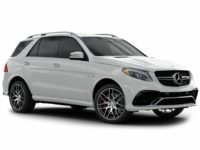 From the M-Class Diesel, to the SLS AMG GT Coupe, to the GLK-Class SUV, Jersey City Car Leasing has you covered for the most hassle-free Mercedes-Benz lease to be had in all of NY! Just select the vehicle you want, fill out the application form, accept the terms of your lease, and tell us exactly where you want the vehicle to be delivered — and that’s it! It truly is that simple! 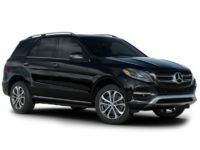 Your new Mercedes-Benz auto lease will be sent right to your door, and the car will be all yours for the term of your lease! Start filling out an application online or call us today to get one step closer to your new auto lease!